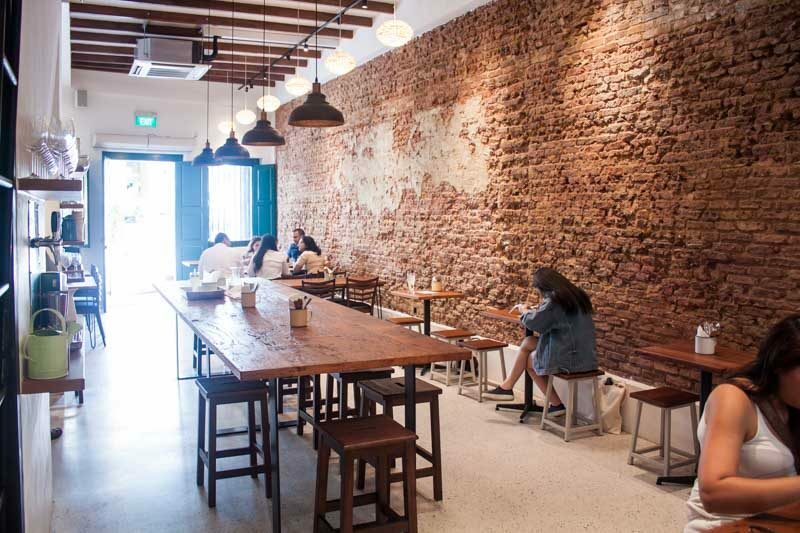 Ann Siang Hill is THE place to be on a Friday and Saturday night, but there’s equal appeal to visit during the day. Slow walks along the winding streets and quaint shops make for a great afternoon and an even better one if I can get my hands on some solid local food. The Coconut Club has now made sure of that. A rustic interior immediately puts you at ease and echoes the very essence of the concept: going back to basics. I loved the old school decor and details that surround the open plan “bar”, where you can watch your favourite drinks being made. 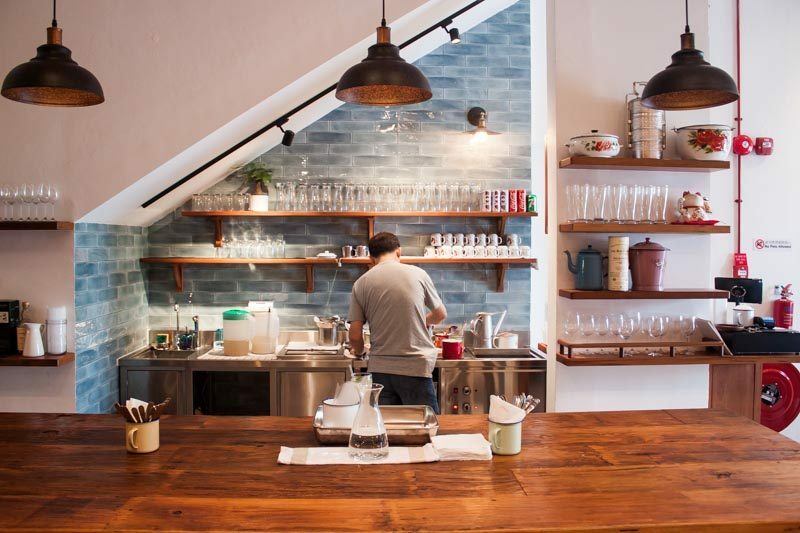 Teh, Kopi and Barley served just the way you like them. 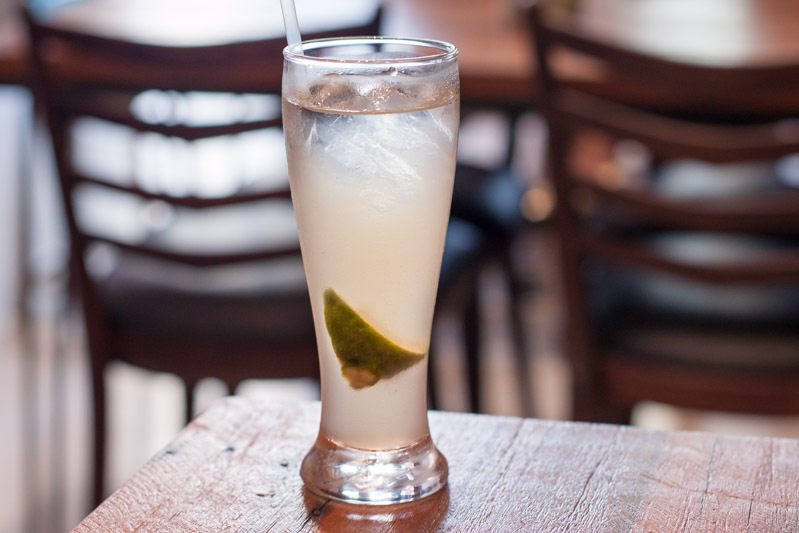 I opted for the Homemade Ice Lemongrass Tea ($3) which ended up being the perfect complement to my lunch that day. I actually expected it to be sickeningly sweet but was pleasantly surprised with a well-balanced and refreshing drink, ideal as a palate cleanser. I obviously expected the food to involve some kind of coconut, which it did and the small menu centres around two main dishes: Nasi Lemak and Cendol. Yup, if you’re going to do something, do it right and do it well. 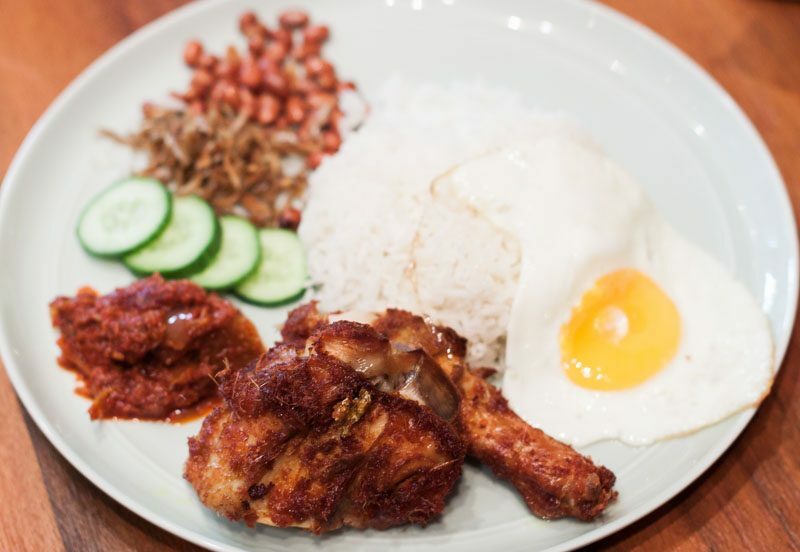 The lovely folks at The Coconut Club have spent two years researching and perfecting every individual element that makes nasi lemak one of Singapore’s national favourites. I’m a Changi girl, so I know my nasi lemaks, and guys, I think they’ve nailed it. I can’t even rave about one component over the other because everything on that plate was made exactly how it should be and probably was, way back when. The basic Nasi Lemak ($12.80) came served with a substantial portion of ayam goreng berumpah, and I was so glad that I wasn’t receiving a measly chicken wing. The seasoning on that chicken was on point and paired so well with the fluffy coconut rice and homemade sambal reminiscent of some of the best I’ve ever had. The price seems steep but when you’ve had one too many an oily or jelak nasi lemak, I’d happily shell out that bit more for quality. The generous portion of nasi lemak more than fills you up, but there is always space for dessert. I was worried about an overdose of coconut but the Cendol ($3.80) left no space for regrets. The Coconut Club proudly sources its own coconuts, which goes into the nasi lemak rice and produces the coconut milk for the cendol. I was admittedly not that big a fan of cendol before trying this, given the occasional artificial flavour that the dish has, but now I’m officially a convert. Shaved ice is topped with creamy coconut milk, palm sugar syrup, and homemade pandan rice flour jelly to produce this bowl of awesomeness. I noticed the different pale green colour, which is purely because no artificial colouring is added. 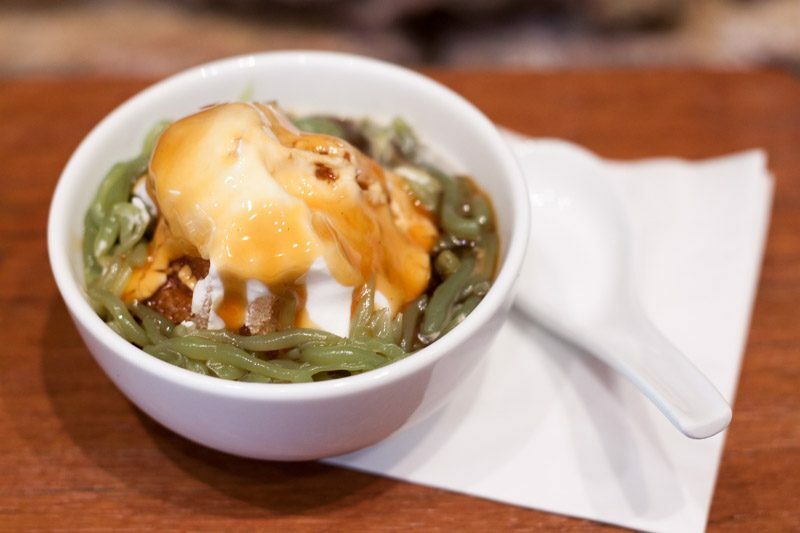 This cendol is up there with the best and would make for the perfect afternoon snack. 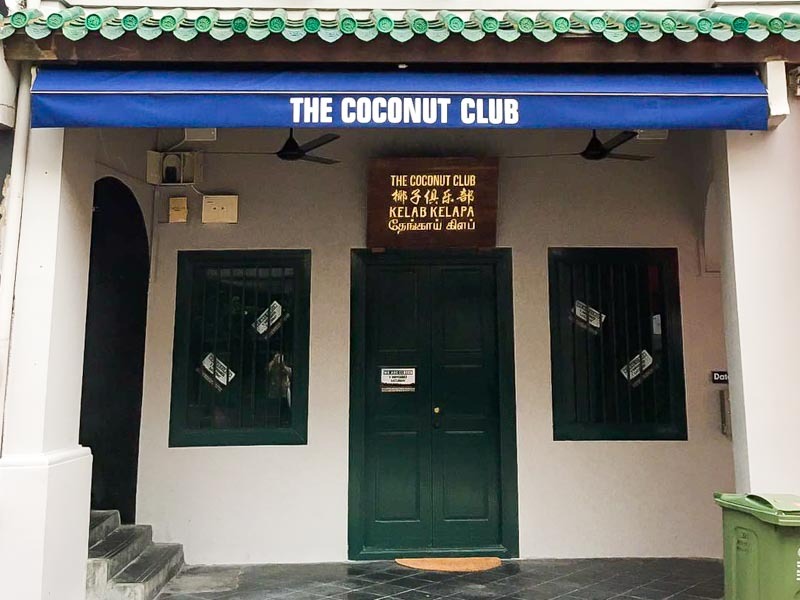 A restaurant on Ann Siang Hill without alcohol would seem a little out of place, so I’m glad The Coconut Club decided to include craft draft beers and wines on the menu. 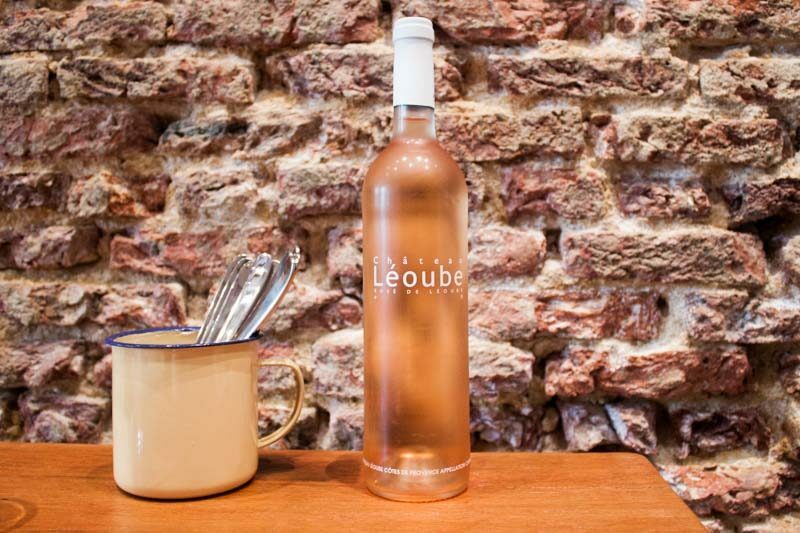 I never thought I’d recommend a wine with nasi lemak but this popular Rosé de Léoube ($58) cuts through the flavours beautifully. I could probably not justify paying for this meal every single day, but eating nasi lemak that often can’t be good for you anyway. So the next time you’re after a solid version of this local delight, you know where to go. They’ve definitely spoilt the market for me though in terms of cendol.